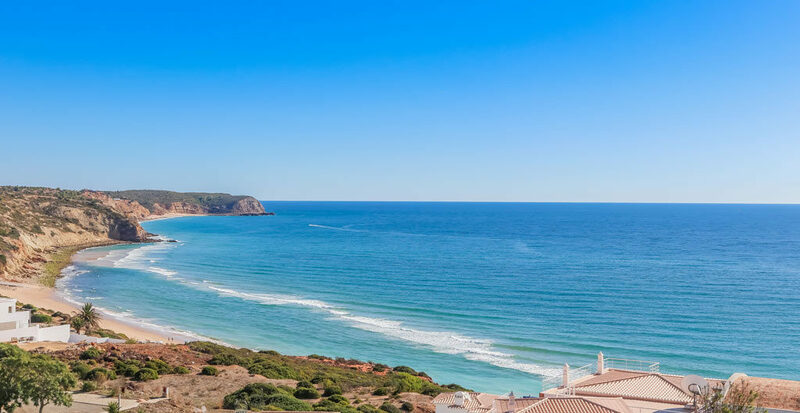 Casa Tulipa is a splendid luxury oceanfront villa, offering the most beautifully inspirational views imaginable of the Algarve coastline. 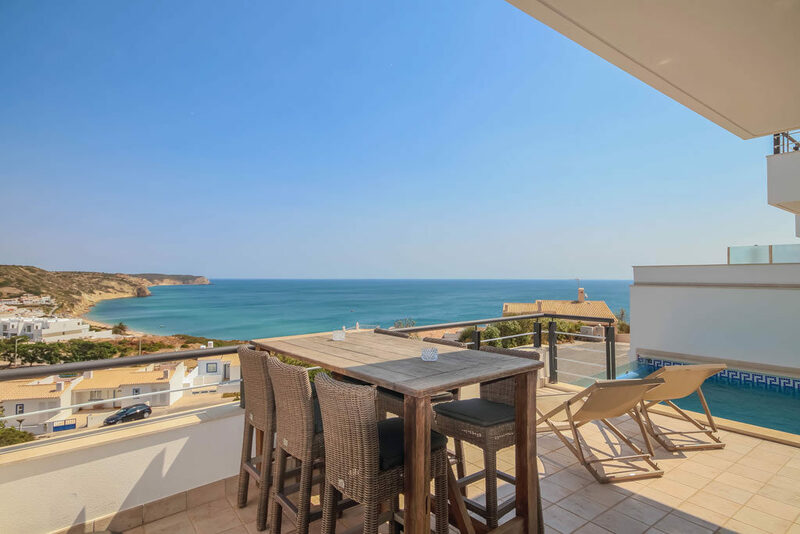 This modern linked 3-bedroom villa, with private infinity pool, sits in a dream spot overlooking Salema beach in our stunning corner of Portugal. 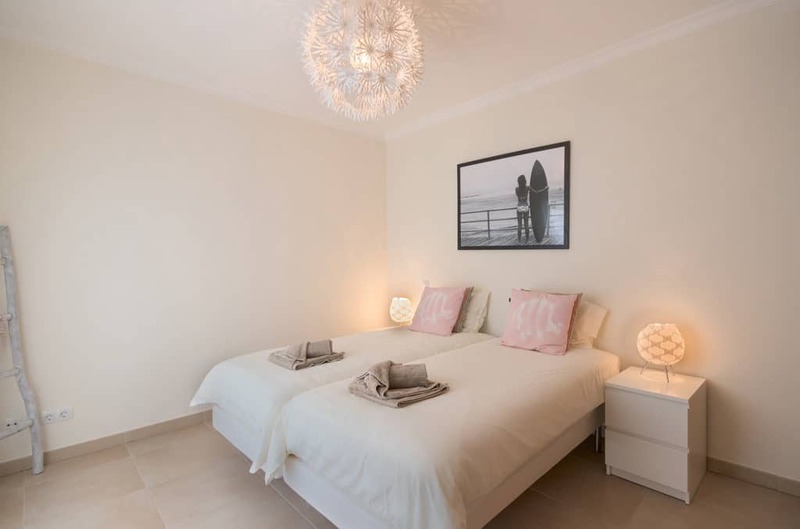 Casa Tulipa is just a short stroll from Salema’s charming village centre with its famous wide sandy beach, cafés, excellent restaurants and section of quiet bars. 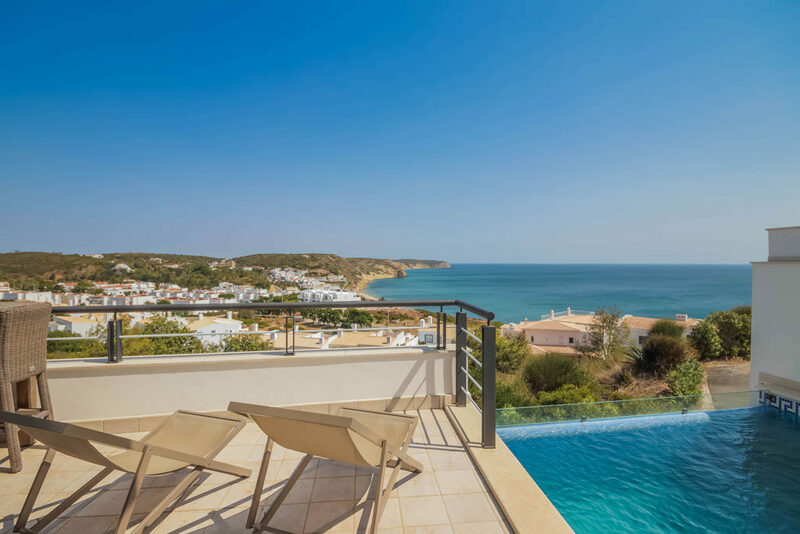 The villa’s grand finale is the stunning roof terrace overlooking the village, beach and ocean offering a vista you could never tire of. 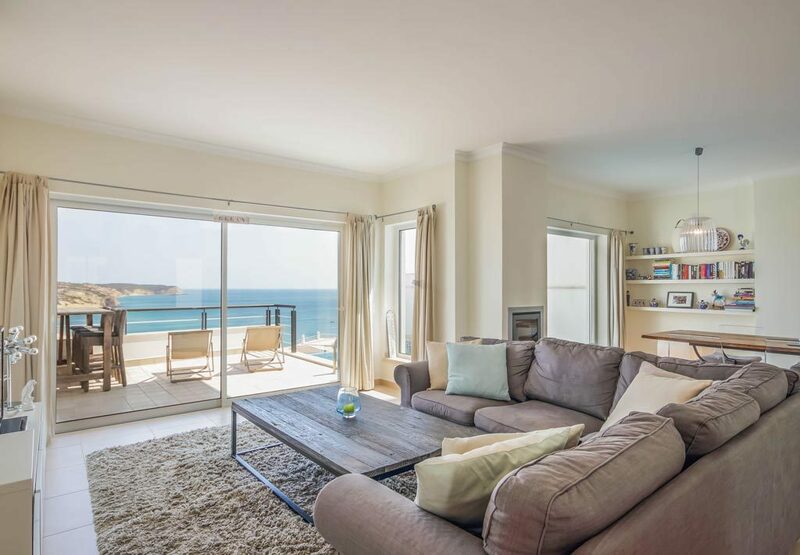 Casa Tulipa is a cleverly designed, truly sumptuous Algarve retreat. 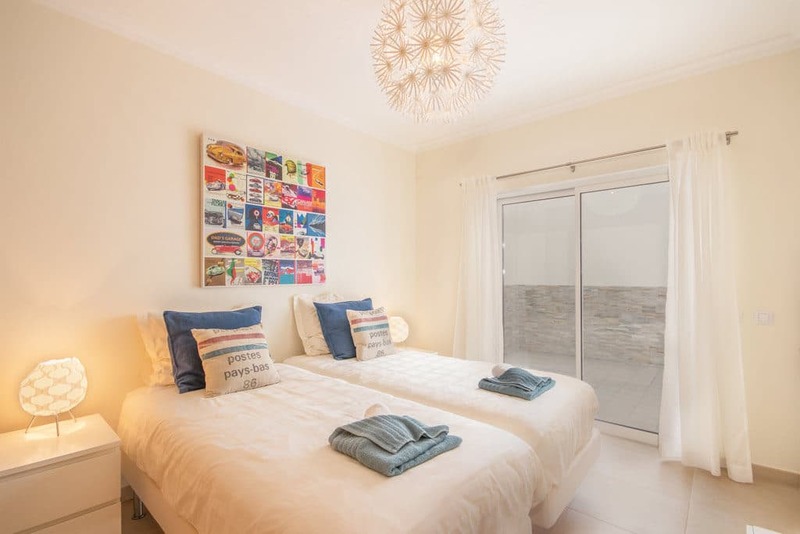 Master en suite (with shower) king-sized double bedroom, 32″ TV and private balcony overlooking the village and ocean. 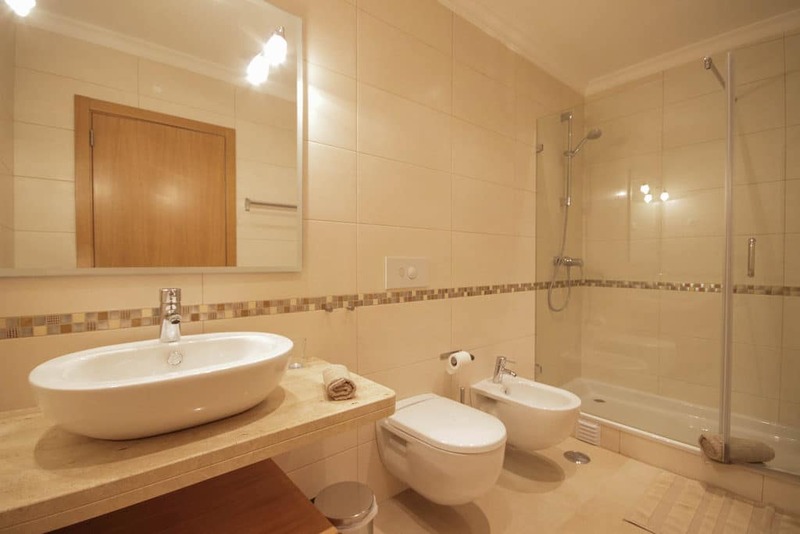 These two bedrooms share a large family bathroom (with bath & shower) and a secluded private furnished courtyard. On the top floor is the large, elegant open-plan lounge-dining room with wood burning stove, 40″ TV, DVD & iPod docking station. 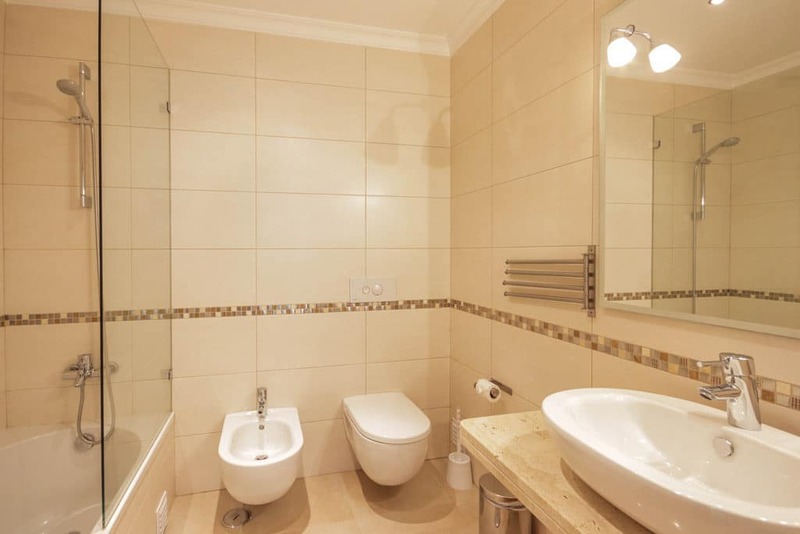 The fully equipped kitchen with marble counter tops is fitted with high quality units and appliances. 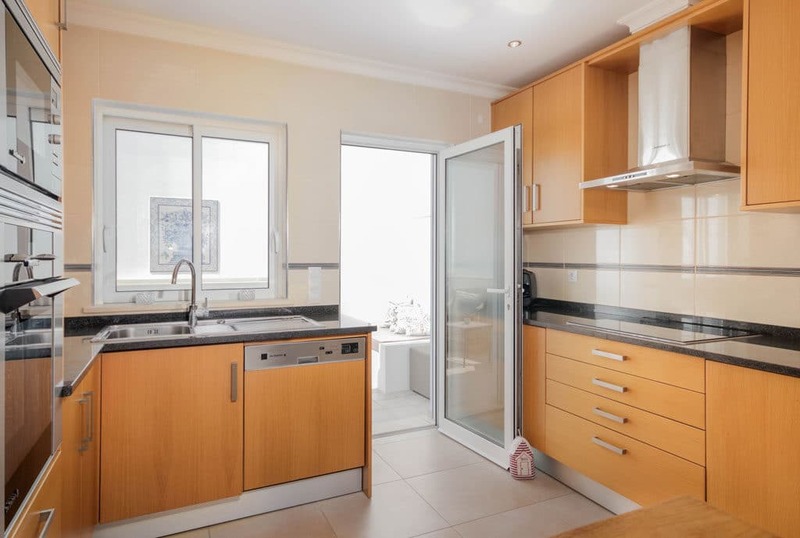 The kitchen leads through to a further smaller furnished courtyard. 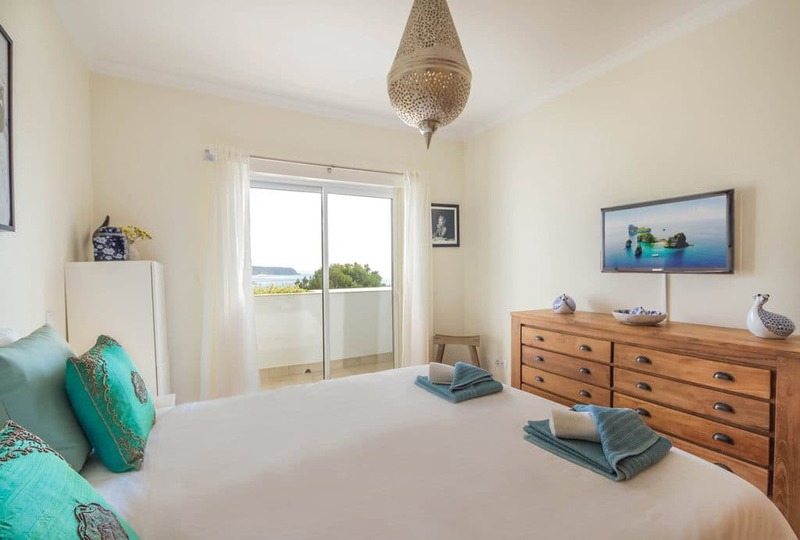 The views from this space are what the villa is all about. 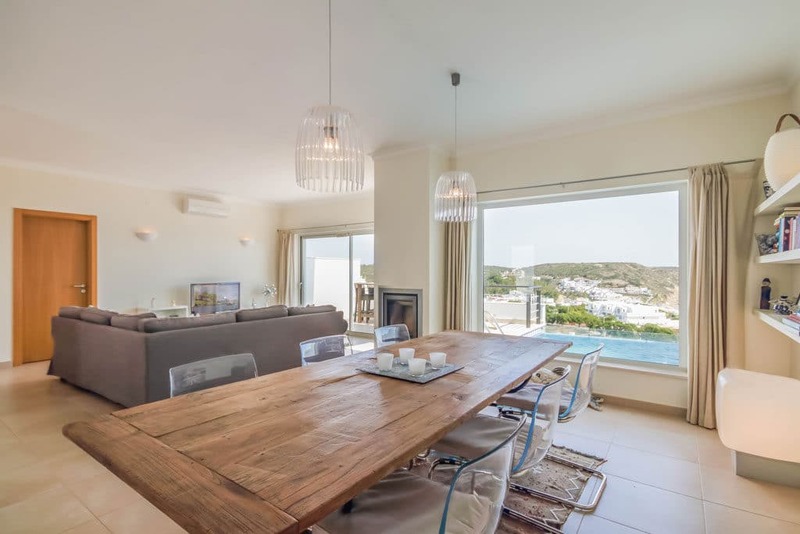 Overlooking the ocean, patio doors from the lounge-dining room lead on to the pool side veranda with exquisite outdoor dining furniture and charcoal BBQ. 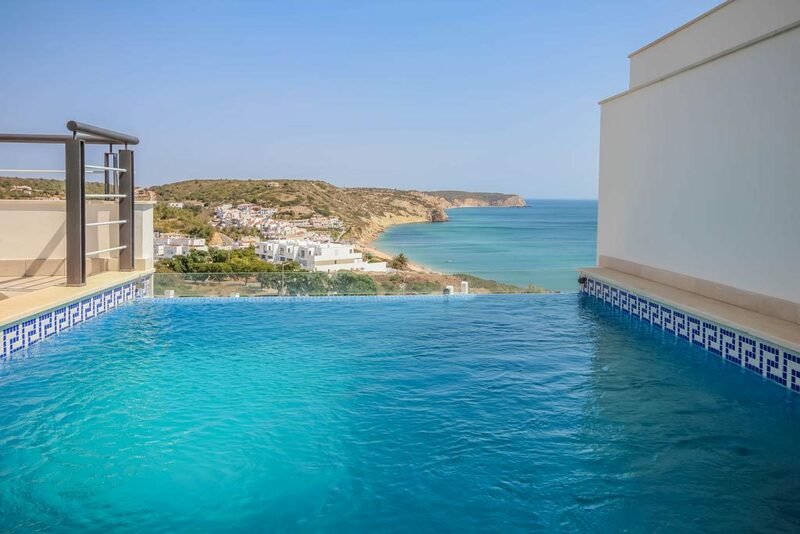 Enjoy gazing out to sea from the infinity swimming pool. Just spectacular. The pool measures approximately 5.5m x 3m x 1.45m deep. 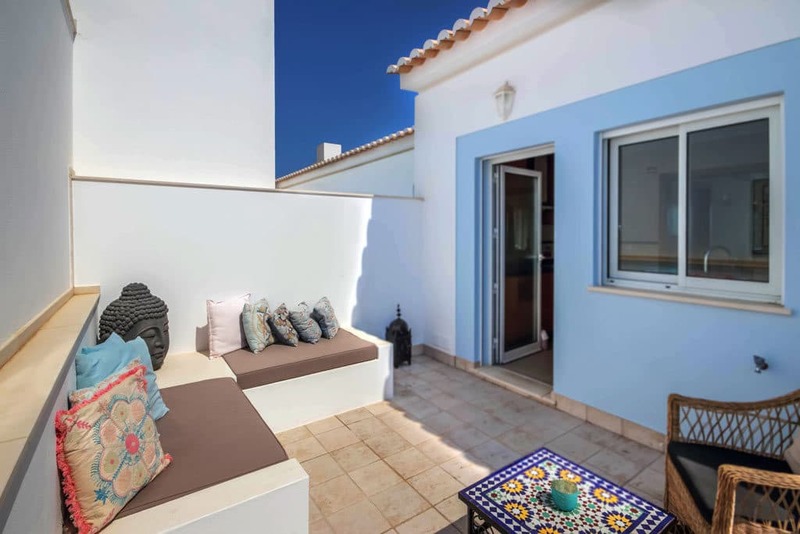 The grand finale is the villa’s majestic roof terrace offering glorious, grandstand Algarve coastal views. 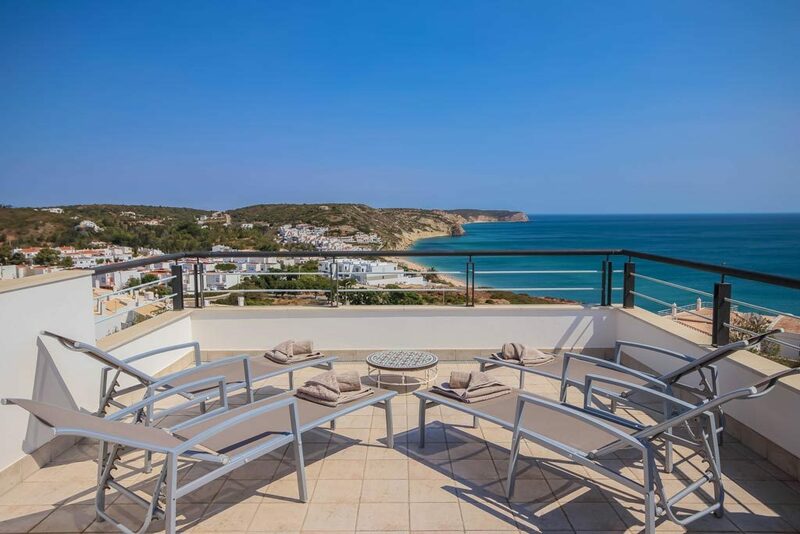 From this impressive vantage point, guests can relax on the luxury sun loungers while admiring unobstructed panoramic views of Salema village, beach, ocean and coastline. Please contact us to enquire about alternative dates to those listed below.